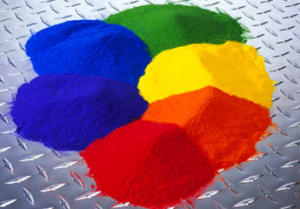 Seattle Powder Coat provides high quality metal powder coating services with quick turnarounds. Just need something cleaned? 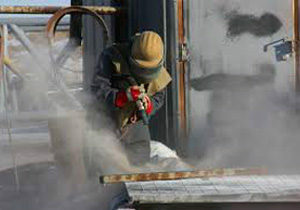 We provide abrasive blasting as well as chemical stripping to remove old paint and residue from parts. Regardless of if you need it coated. We understand metal finishing specifications and can help advise you on how best to finish your project. Our customers are both large companies with industrial products, and customers with small items like bicycle frames, auto parts or household items.